The first thing you can do as a parent to ensure your child’s success in school is to take up an active role in their education. Your child needs you to be there even if they don’t directly express it. There are several ways you can become invested in your child’s education and show them you care. Show up. Parent teacher conferences, plays, musicals, parent visit days, and other school functions are very important to your child and their development. By showing up for their special moments, you demonstrate to them that you care and you show them that taking an active role in school is important. Ask them about their day. It may seem obvious that you should ask your child about their day. However, sometimes it takes more than asking “How was school?” to get an honest answer out of them. Ask them specific questions about their subjects, friends, special projects, and teachers. You don’t want to annoy them with a game of twenty questions as soon as they get off the bus. Have a conversation with them throughout the evening, every evening. This will help you develop a baseline so you will easily be able to tell when something is off with them. Look at what your child brings home. It can be overwhelming to look through bags full of artwork, homework, and classwork. However, these proudly completed projects and works of art are “clues” into what your child is doing at school. Praise them for good grades on classwork and homework. Compliment them on their artwork. Encourage them in areas they are doing well in and try to get to the root problem of the subjects they show difficulty in. For many parents, the idea of their child entering elementary school can bring intimidation around the idea of providing them with homework help. You want your child to succeed, but you feel like you don’t have the time to properly help them. This can lead to simply doing it for them or not helping at all, neither of which are good for your child. Here are some tips you can use in your household when your child needs assistance. Get on a routine. The homework routine you set up with your child should depend upon when and where your child concentrates best. Some children do better when they complete their homework as soon as they get home from school, while others may need a break before jumping into schoolwork. It’s also important to determine where your child does their best work. Whether it’s in the dining room surrounded by family or up in their room alone, make sure your child works in the same place each night. Help, don’t hover. It’s important to be available to help your child when they are struggling. However, hovering over their shoulder doesn’t allow them to feel the confidence and independence they need to solve problems on their own. Talk with your child when you are setting up the routine and let them know that you are available for help as long as they have tried on their own first. 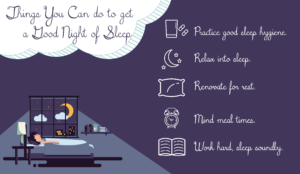 Sleep is critical to your child’s well being and academic success. Lack of sleep is one of the top issues in America. One of the best ways to help your child get a good night’s sleep is to create a bedroom that they feel safe and happy in. Let your child pick out colors, decorations, and bedding. This will make it fun for your child to go to bed instead of a struggle each night. Fun bedding makes your child excited for sleep at night and less likely to protest at bedtime. 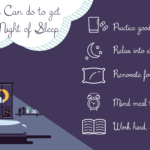 Besides tailoring room decor to your child’s desire, there are a few other ways that you can help your child get a better night’s sleep. Banish blue light. The blue light emanated from cell phones, TVs, laptops, and tablets is proven to affect sleep when children are exposed to it close to bedtime. The best way to reduce the effects of blue light on sleep is to remove devices from your child’s bedroom. 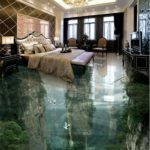 Explain to them that it’s very important to get a good night’s sleep in their nicely decorated room. Try setting up a charging station for the whole family in a common area of the house. Children do best when they can follow the example of their parents and older siblings. Limit exposure to violent media. 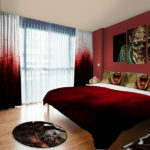 Movies and games that are centered around horror, violence, and similar themes can interrupt children’s’ dreams or make them scared to sleep in their own bed. 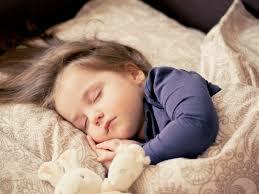 Fear at bedtime can be very disruptive to sleep and hurt their academic performance. Encourage physical activity. Children sit at their desk in the classroom for most of the day other than at recess time or in gym class. After a long day of sedentary activity, it’s important that kids have a chance to run around outside with their friends. Encourage them to go outside for a while and play instead of plopping down on the sofa after school. This will wear them out, making it much easier for them to sleep at night. A healthy diet is the cornerstone in your child’s academic success. Unhealthy foods and food insecurity can lead to poor performance in school. Fortunately, it isn’t hard to implement these changes. These simple steps will pave the way for your child to thrive physically and academically. Eat meals as a family. Make dinner and eat together as a family. This will teach your child to associate food with pleasant feelings like love, warm conversation, and family unity rather than with stress or loneliness. This prevents the habit of stress eating from forming. Refrain from using food as a punishment or as a reward. Sending your child to bed without dinner as a punishment could lead to them eating more than they need at mealtimes for fear of missing a meal. 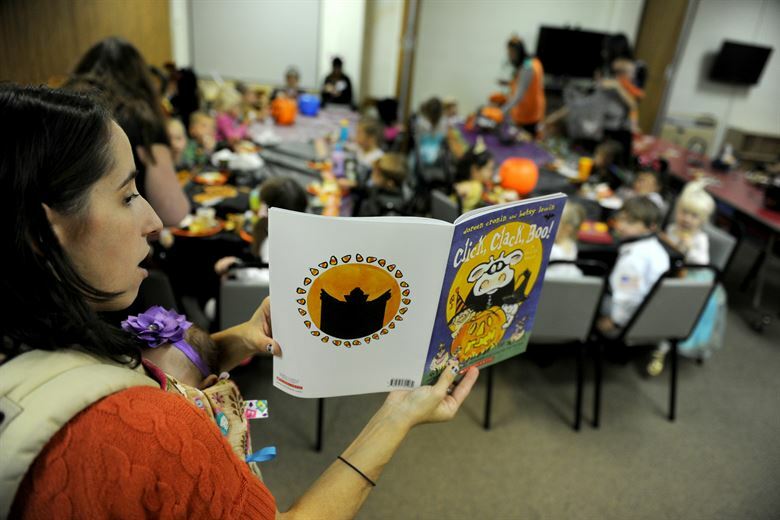 This food insecurity can have an effect on their academic abilities. Using dessert and junk foods as rewards reinforce the idea that healthy foods are less than. Talking with your child’s teachers about the expectations you both have for your child is key in helping your child succeed in school. Ask these questions at the next parent-teacher conference to further the connection and understand between you, your child, and the teachers. Besides asking great questions, there are several other ways you can communicate with your child’s teachers to show you care and stay updated on what’s going on inside the classroom. Attend regular meetings. Most schools hold parent-teacher conferences 2-4 times a year. Attending these meetings is important, but don’t wait until they come around if your child is struggling at school. Staying in close contact with teachers keeps you in the know. It allows a constant two-way conversation to take place about your child through the good and bad times. Tell the teachers about your child. You know your child better than anyone else. Let your child’s teachers know how your child is doing at home, what their strengths and struggles are, and what emotional traumas or disabilities they may have. This will give teachers a better ideas on how to help your child succeed and your child will have a dual support team. 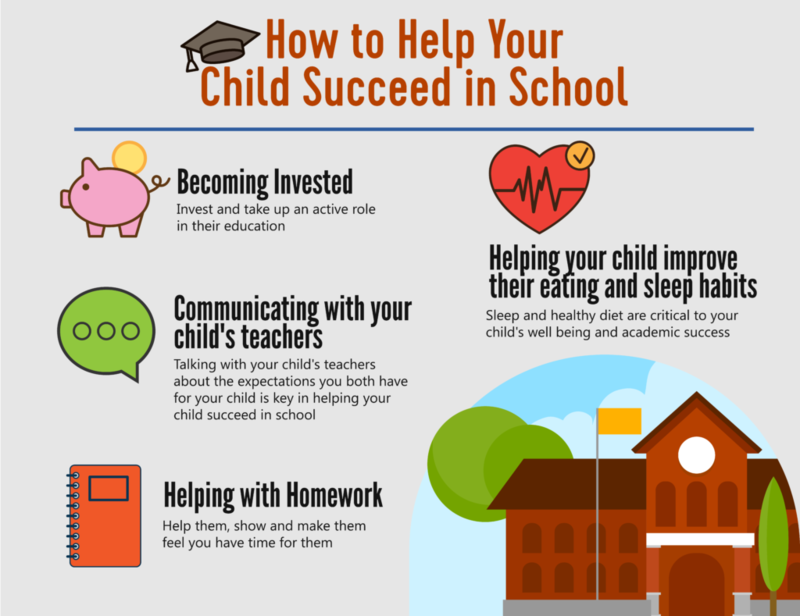 Implementing these practices will help your child succeed in school and create greater health and well-being in the entire family.